Miami is the hottest destination for Spring break for all the students across US, Hence this t-shirt is perfect companion for your trip. Design is inspired from the things for which Miami is known for. The color scheme is bright and creates a freshness alongside with slight techno edge. This quote is from the books of Phil-O-Sphy in Modern Family. Here I was trying to play with Typography and Re-create the impact of the Quote. This Graphic a perfect for branding of a lemonade brand. Artwork is subtle yet Impactful. 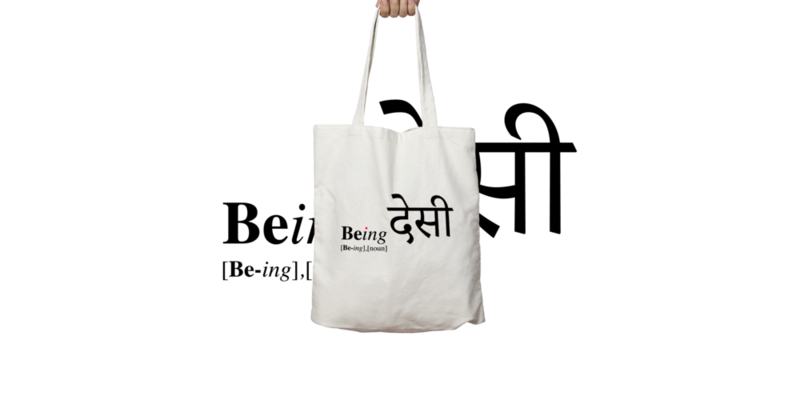 Being Desi translate to Be Yourself, design is inspired from the Indian Brand Being Human and Sitcom Blackish where they use dictionary style font writing. Word Desi has been written in Hindi language as it originates from devanagri. Tu Beer hai which translates to You are like a beer, is famous dialogue from Indian Web Series Pitchers. It was used as parallel to symbolise how we need to adapt to different situations and without loosing our identity. Dialogues has been enveloped in a Beer bottle silhouette. This graphic is perfect companion of any beer lover.